Swan Cove Flowers is your choice for beautiful floral arrangements for any occasion. We offer an extensive assortment of lush, beautiful plants and flowers. All of our bouquets are attractively arranged by our skilled floral designer and hand-delivered to your recipient. Locally-owned and -operated, Swan Cove Flowers has been delivering gorgeous flowers in St. Michaels, MD since 1984. We pride ourselves on being a premier florist and are committed to offering only the finest floral arrangements and gifts. Our beautifully arranged flowers and fruit baskets are backed by service that is friendly and prompt. We value each of our customers and make it our mission to create a pleasant experience for everyone. To accomplish this, we always go the extra mile to make your floral gift perfect. Our deliveries are sure to make a lasting impression. We are locally-owned and -operated, established in 1984. 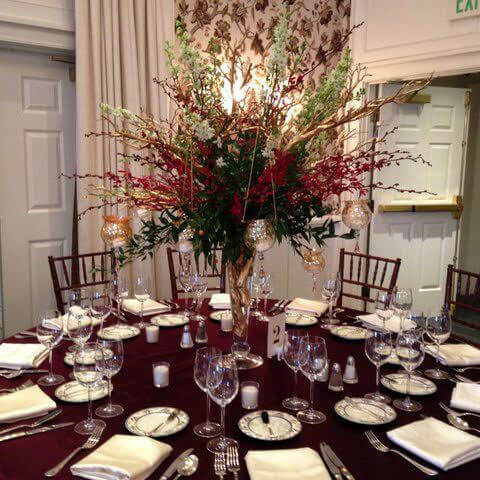 We offer a vast selection of floral arrangements for any occasion. We specialize in wedding flowers, including personalized bridal consultation. All of our bouquets are crafted with fresh, hand-arranged flowers. Deborah is a skilled floral designer who will help you create the perfect gift. 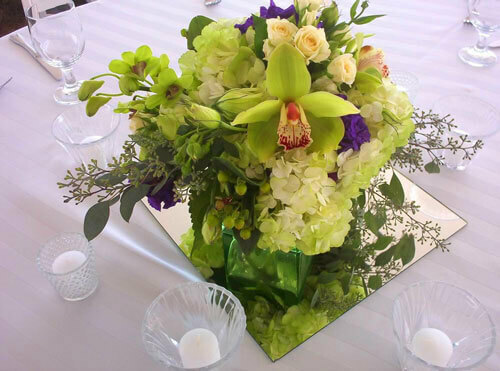 Contact Swan Cove Flowers to brighten your next occasion with fresh floral selections carefully arranged for your personalized order. And more! Call for details! **We also deliver to Framptom Funeral Home, Fellows Helfenbein & Newnam Funeral Home and Easton Memorial Hospital.